High school student Takumi Fujiwara works as a gas station attendant during the day and a delivery boy for his father’s tofu shop during late nights. 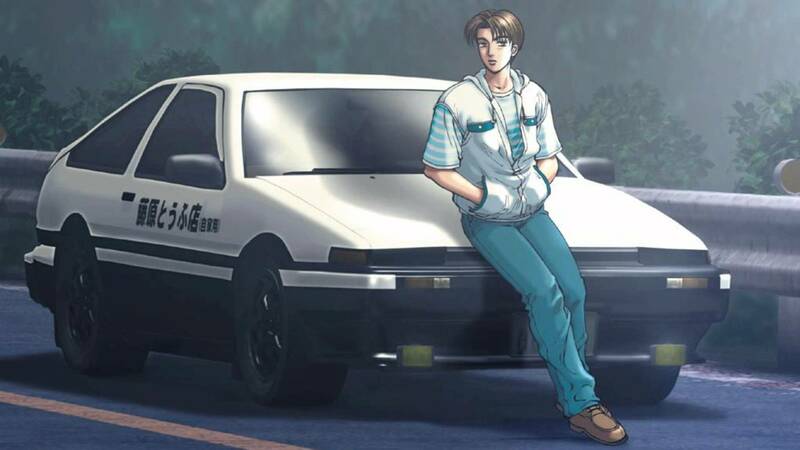 Little does he know that his precise driving skills and his father’s modified Toyota Sprinter AE86 Trueno make him the best amateur road racer on Mt. Akina’s highway. Because of this, racing groups from all over the Gunma prefecture issue challenges to Takumi to see if he really has what it takes to be a road legend.